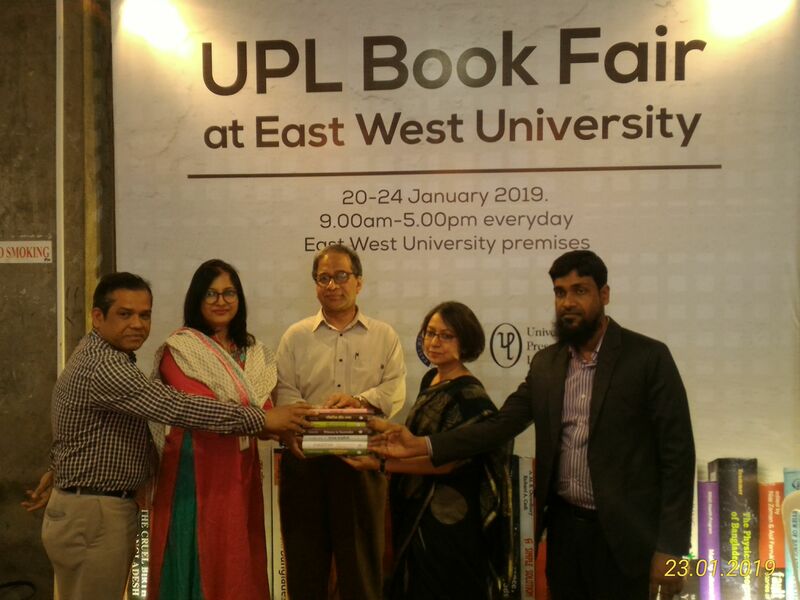 On 23 January 2019, UPL officials has donated some valuable books on liberation war to EWU Library. Professor Dr. Fakrul Alam, Pro-Vice Chancellor, EWU, Dr. Dilara Begum, Librarian (In-Charge), Mohammed Motiur Rahman, Deputy Librarian (Jr.), Md. Mamun-Or-Rashid, Senior Assistant Librarian, EWU were present at the program.